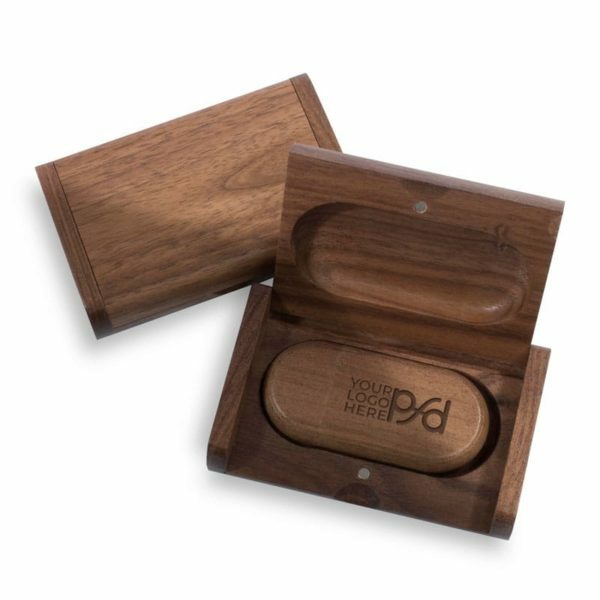 The Natural Wood Oval Flash Drive + Natural Wood Flip Box Studio Essential Bundle is a great, economical way to deliver your digital files to your clients. IMPORTANT NOTE: 20 piece minimum for all Studio Essential Bundles. Flash drive and box customization is included in the price of this product! The Natural Wood Oval Flash Drive + Natural Wood Flip Box Studio Essential Bundle is a great, economical way to deliver your digital files to your clients. Included in this bundle is the Natural Wood Oval USB Flash Drive and the Natural Wood Flip Box. 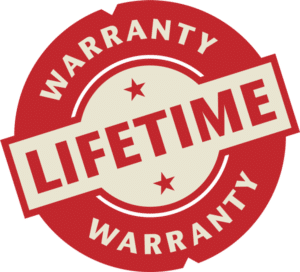 The drive and box can be customized with the same design or logo with no additional fee. There is a 20 piece minimum for all Studio Essential Bundles.